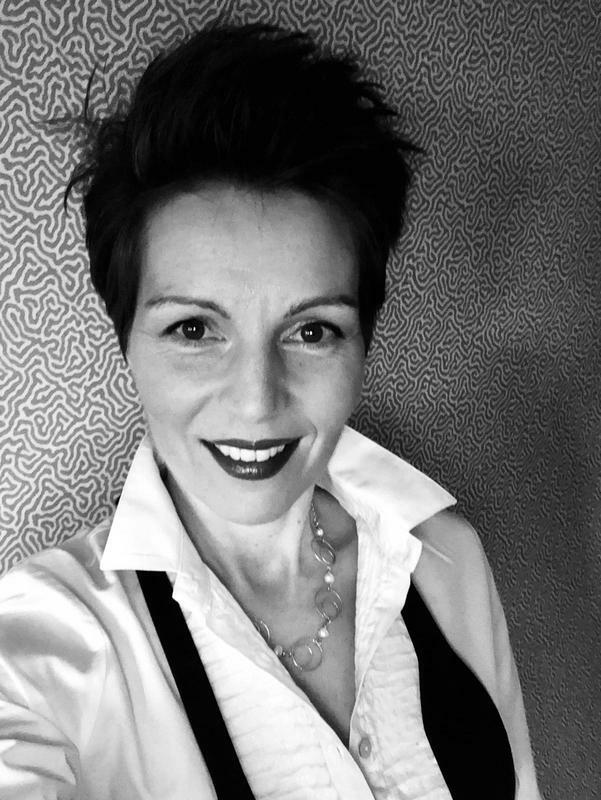 One of our wonderful volunteers made the following video about Our Story So Far. SAFR has organised several events & been the drop off point for other collections in order to send items needed in refugee camps in Calais, Lesvos, northern Greece, Lebanon & Syria. 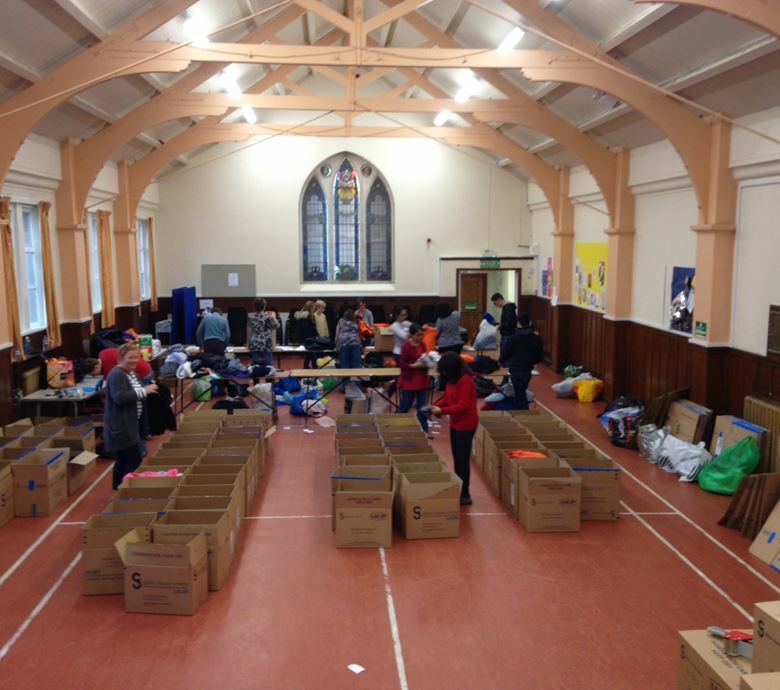 Items have included tents, bedding, winter clothing & shoes, nappies, pushchairs & babyslings, sanitary products, incontinence pants, toiletries, school supplies & food. Each collection has a specific list drawn up by organisations working on the ground, such as Help Refugees, Hand in Hand for Syria & Edinburgh Direct Aid . EventsThe commitment to supporting the winterisation plan in refugee camps continues & details of this year’s collection events will be posted on SAFR’s website & social media sites. SAFR has sent pallets & vanloads of clothing, toiletries & food to Calais. A team designed & built 8 shelters in the Jungle in 2015. A caravan, called Mavis, was refurbished, painted, kitted out and towed to Calais to accommodate a family or unaccompanied minors. SAFR also funded 100 pallet boxes to help organise donations & keep them dry in the warehouse at L’Auberge. SAFR Space ​The Dine with Dignity project provided lunch for refugees wishing to volunteer with SAFR & Maslows. SAFR collected toiletries & volunteers sewed wash bags to make up hygiene packs for nurses from NHS Asylum Health Bridging Project to distribute. 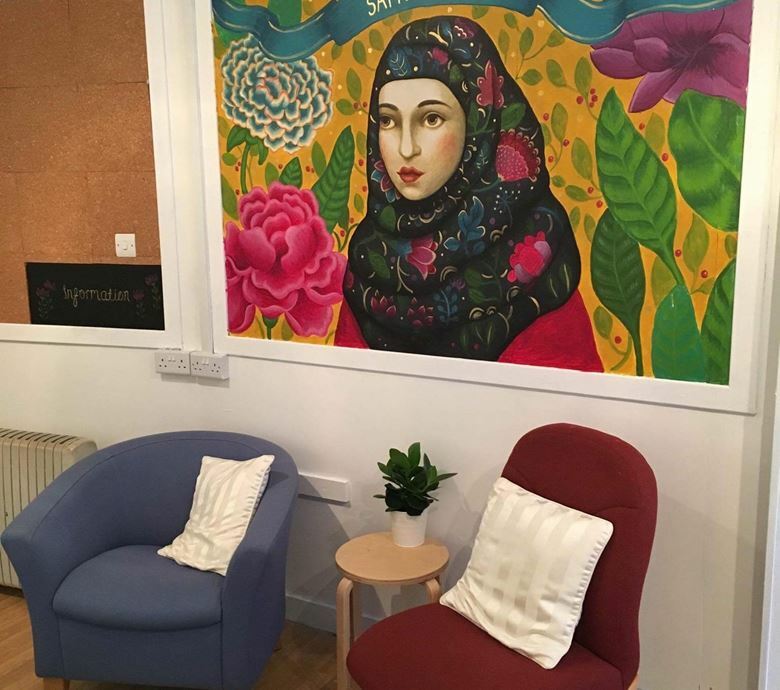 In 2017, a unit in Govan was refurbished, decorated & equipped to open SAFR Space a hub for people to drop in for support, information & signposting, to use computers & wash their clothes. This unit is being well used & continues to be developed with a great team of regular volunteers. How Can You Help?SAFR runs purely with the support & hard work of volunteers. This includes running SAFR Space, collecting items, sorting, logging & packing donations, transporting boxes & loading vans, pallets & containers along with all the planning, logistics & background work required. 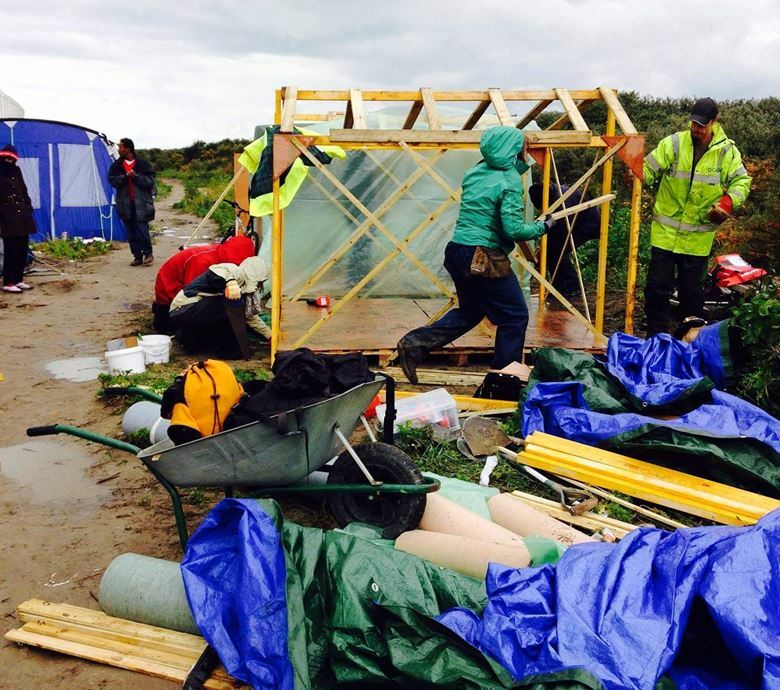 Various volunteers have travelled to Calais & Lesvos to help in the camps there.